This show is for people who want to hear the leading minds in science, literature and economics discuss important global issues. 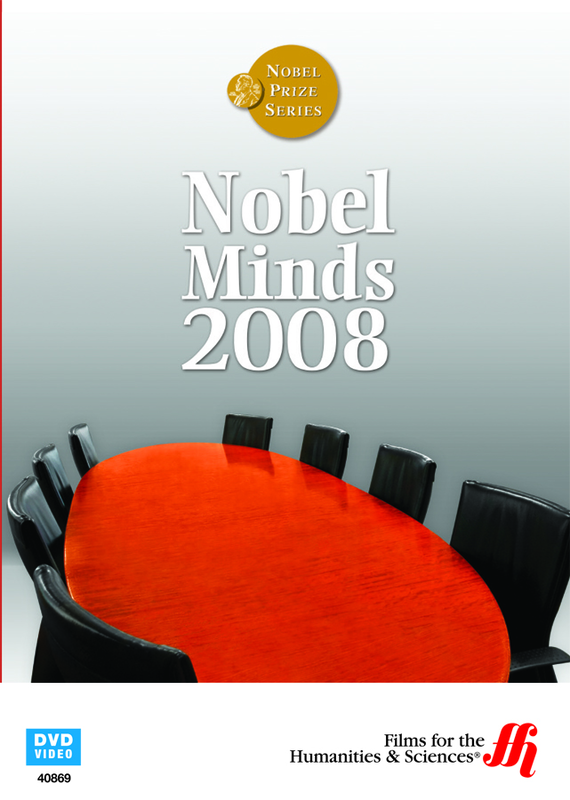 This documentary is unique in that it takes the 2008 Nobel Prize winners in various fields and places that at the same table. The winners discuss their work and answer questions about international concerns. Viewers have the rare chance of getting to witness the minds of some of the world's best thinkers at work simultaneously. There are seven Nobel Laureates in the film: Martin Chalfie and Roger Tsien (Biochemistry); Paul Krugman (Economics); Jean-Marie Gustave Le Clezio (Literature); Makoto Kobayashi (Physics) and Luc Montagnier and Francoise Barre-Sinoussi (Virology). These geniuses discuss and debate major academic, political and policy issues in a roundtable format. Host Sarah Montague, a British Broadcasting Corporation (BBC) correspondent, leads the panel with her penetrating questions. The timing of the production is important. Of primary value to viewers is the discussion of the recent global economic recession that led to many people losing their jobs and savings. Panelists’ views on the significance of the election of American President Barack Obama are another highlight. These scholars are at the top of their respective fields. It is this sort of insider knowledge that makes the DVD worth the time. Watching the film is similar to being the proverbial fly on the wall during an important event. A room of Nobel Prize winners speaking freely on a number of current topics is something that qualifies as just such an occurrence that one does not want to miss.